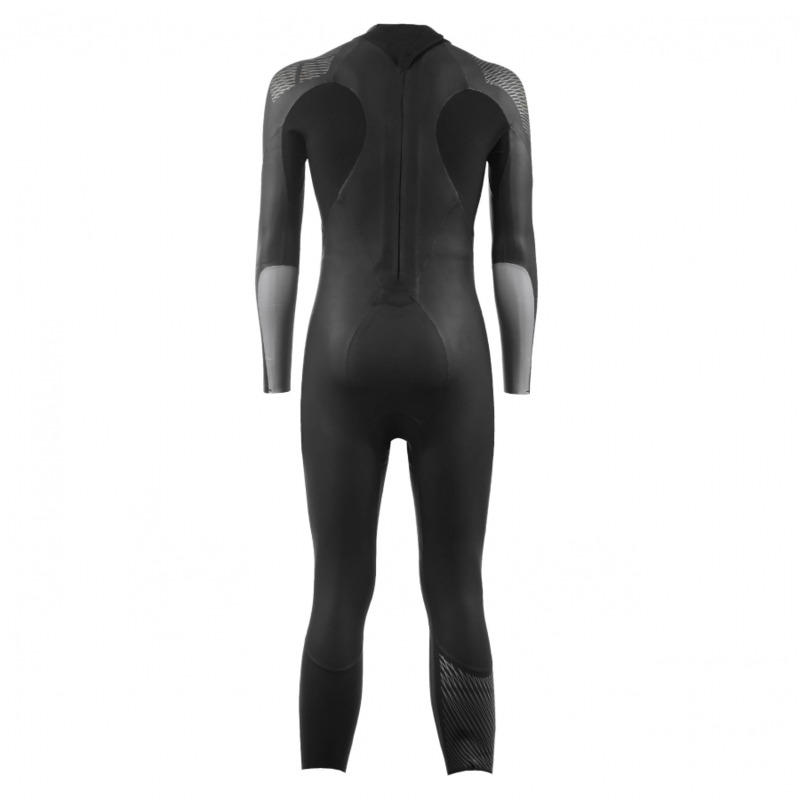 Finally, the mens triwetsuit created using five different types of neoprene, cut shorter on the legs to make it easier to remove when exiting the water. 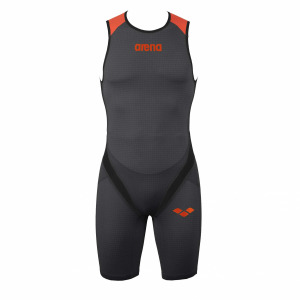 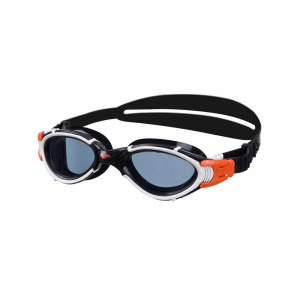 The slick surface of the neoprene and the provided buoyancy improve hydrodynamics, reducing drag. 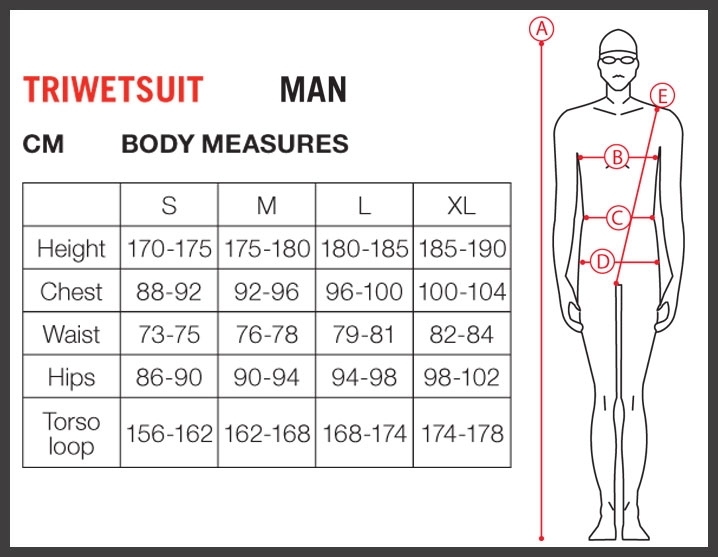 • Internal layer laminated with stretch fabric. 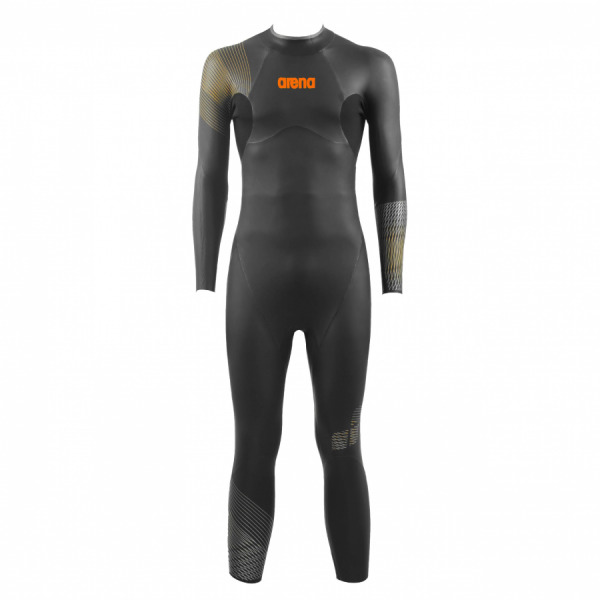 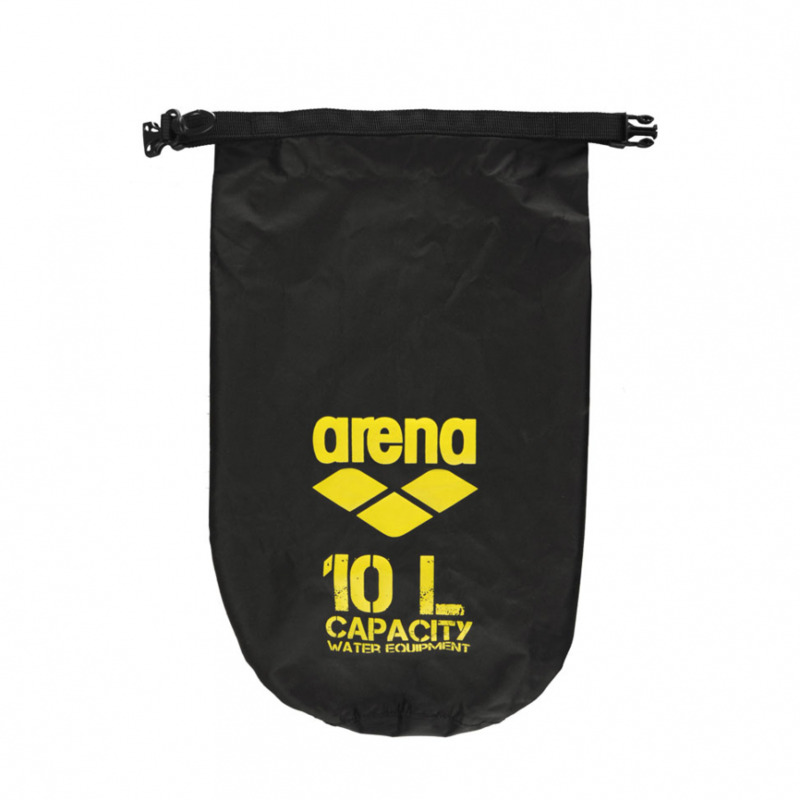 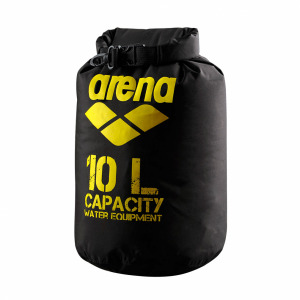 • Specifically distributed thicker neoprene to provide more balanced buoyancy profile in the water. 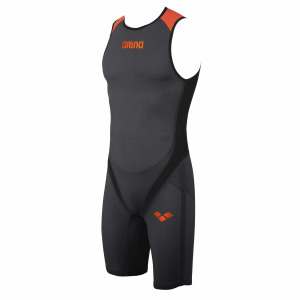 • External pu coating to reduce surface drag • Functional cuts for freedom of movement. • Improved surface integrity for strengthened speed, power and a stronger durable suit.